OnePlus has released a brand new version of their operating system OxygenOS for OnePlus 5. This update is still in its beta version and is based on Android 8 (Oreo) dubbed OxygenOS Beta-1 by the company. 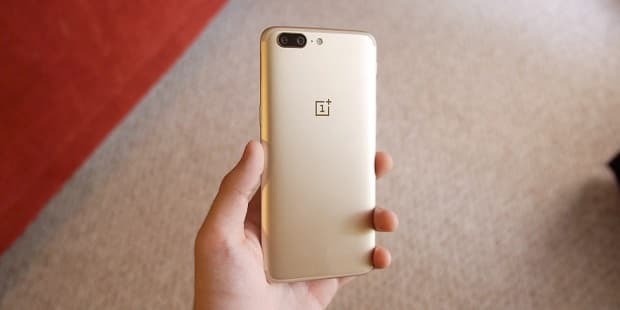 The company at the OnePlus 5T launch earlier this month had promised that it would release the Android Oreo beta version for OnePlus 5 in November. By this timely release, the company has indeed kept its promise. Last week, OnePlus 3 and 3T owners also got the Android 8.0 Oreo updates on their devices. 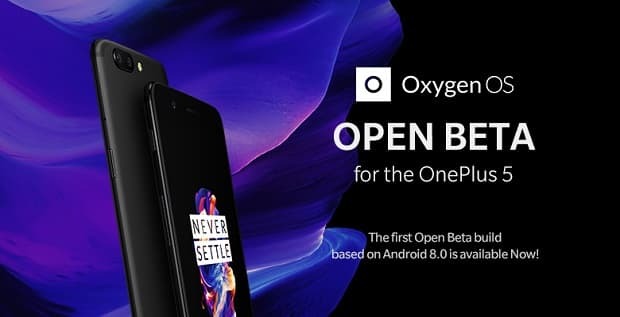 Releasing the OxygenOS Beta-1, Community Manager David Y quoted on the OnePlus forum that they were super excited to announce the Open Beta Program for the OnePlus 5 and the first Open Beta build based on Android 8.0 for OnePlus 5 will now be available for download. The update includes a lot of new features primarily targeting the system and the launcher of the device. The new features include picture-in-picture and notification channels, as well as OnePlus’s Parallel Apps. The update comes with features like quick settings design, auto-fill, updated security patch for October, and smart text selection. The device will also find a lot of small touches to enhance the user experience. New folder design and direct photo uploads are other features of this update. Since this is a beta version, users should expect it to be unstable with a lot of bugs. However, given the high-end features of this update it is likely that the customers may ignore the bugs and still go for the update. Once a user migrates to the beta path, he will continue to receive Open Beta OTAs but will no longer receive the regular official stable OTAs. Users can at any time Revert back to the Official OTA path from the Beta path which requires a full install and full wipe of all data and cache. So if you happen to be a OnePlus 5 user and are ready to upgrade to Android 8, go to the official download link for the manual download. It is verily suggested to read the instructions carefully before proceeding with the update.